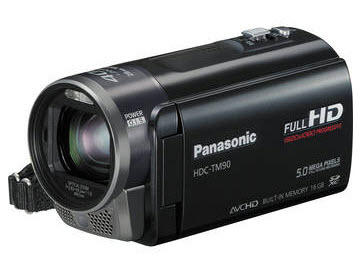 How to Convert Panasonic HDC-TM90 1080p AVCHD MTS/M2TS Footages to ProRes for Editing on FCP? As HD camcorder develops well in recent years, AVCHD has become more and more popular among those video shooting lovers and are widely used by numbers of camcorder producers. The most typical one is Panasonic’s HDC-TM90 which features the option to record in 3D recording, along with 1080p 2D video, and internal 16GB and SD flash memory storage. It shots videos with 1920x1080 Full HD video in AVCHD (MTS/M2TS) format. Many users would like to edit their videos in video editing tools like Final Cut Pro, but FCP does not support well with AVCHD videos. That’s the problem. How can you import AVCHD to FCP and edit AVCHD MTS video on FCP? Maybe you can convert AVCHD footages to FCP compatible format on Mac, say Apple ProRes 422 with a useful Panasonic AVCHD to FCP converter on Mac. 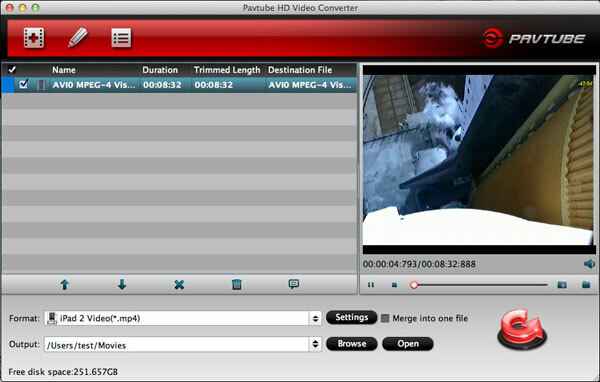 Pavtube HD Video Converter for Mac is just a powerful Panasonic AVCHD to FCP converter on Mac which helps you convert AVCHD MTS/M2TS recordings to ProRes for editing on FCP. Furthermore, it also allows you convert MOD, TOD and many other formats from camcorders to video editing tools like FCP, FCE, iMovie, and Sony Vegas. So, Pavtube HD Video Converter for Mac is also a great 1080p video to FCP converter on Mac. Follow below steps and you can convert Panasonic HDC-TM90 AVCHD to ProRes 422 for FCP editing on Mac. Step 1: Import your AVCHD footages to Pavtube HD Video Converter for Mac. First you need copy the recordings to your Mac hard drive. Then you can drag and drop them to Pavtube Panasonic AVCHD to FCP converter on Mac after installing and launching the program. 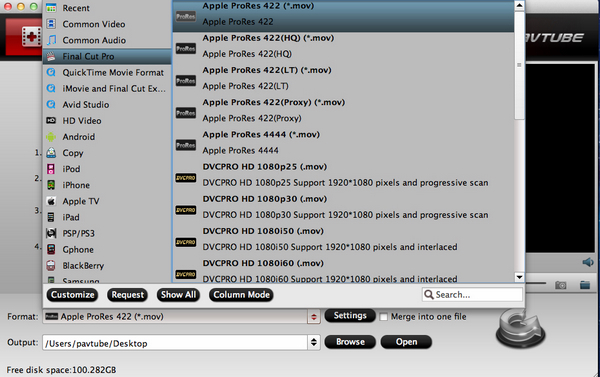 Step 2: Choose Apple ProRes 422 format for 1080p HD AVCHD to FCP conversion on Mac. Click the format bar and choose Final Cut Pro >> Apple ProRes 422 (*.mov). Certainly you can choose other ProRes formats in the format list. Step 3: Start to convert Panasonic full HD AVCHD to ProRes MOV video on Mac. Just click the convert button and start to convert Panasonic full HD AVCHD to ProRes MOV video on Mac with Pavtube Panasonic AVCHD to FCP converter on Mac. The conversion won’t take much time, and you can get the converted ProRes MOV videos after it finished. 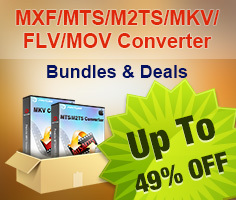 Then you can import AVCHD to FCP and edit MTS video on FCP with ease.